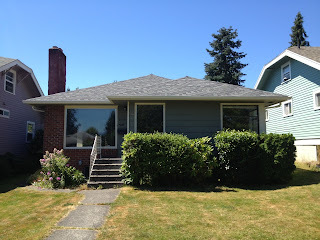 Our Mid Century Modest Bungalow: WE GOT IT! And, here we go! May the adventure begin.